We take pride in offering the best pizzas, salads, appetizers and sandwiches in Santa Cruz County. We take no shortcuts. Our house-made dough and sauces are prepared 7 days a week. We get fresh food & produce delivered daily. We are the first restaurant in Santa Cruz County with a dedicated off-site garden. With 9 beers on draft, as well as local wines, you're sure to find a new favorite. 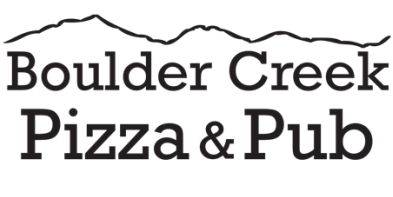 Our expansive pizza menu suits most tastes, from our traditional pepperoni, to the salty and savory Buffalo Blue Cheese, to the healthy Farmstand on a gluten-free* crust. If you are in a time pinch, call ahead and we will have your meal waiting. Our delivery service is available all day, every day. Come try a pizza for yourself, you'll taste the difference. *Although our gluten-free skins are made without gluten, cross contamination is inevitable with our kitchen layout. Therefore, it is not recommended for those with gluten allergies.